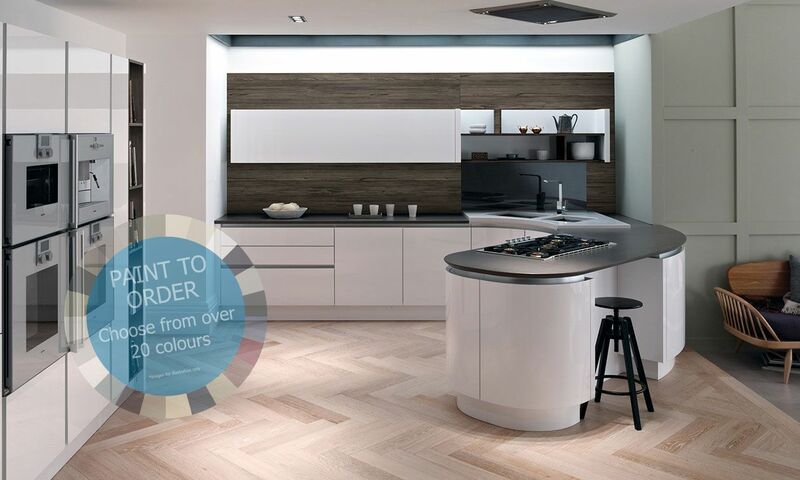 If you would like a ultimate designer kitchen then Tomba is for you! 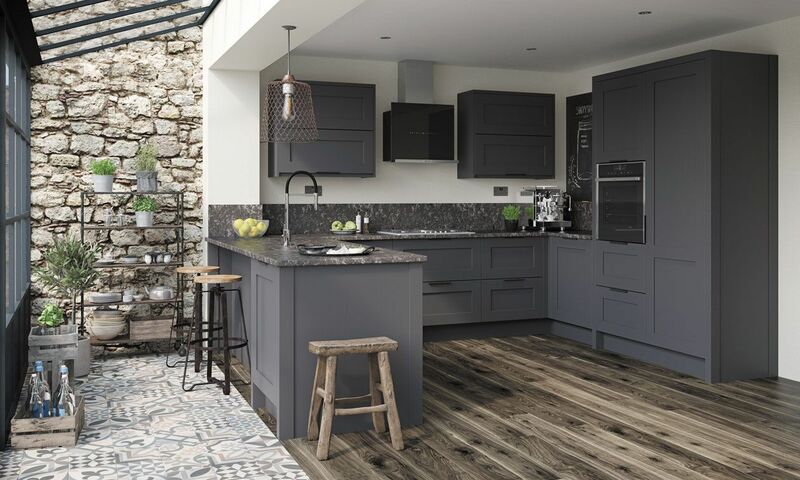 Tomba is a modern true handleless kitchen that is sleek and strong on perspective. 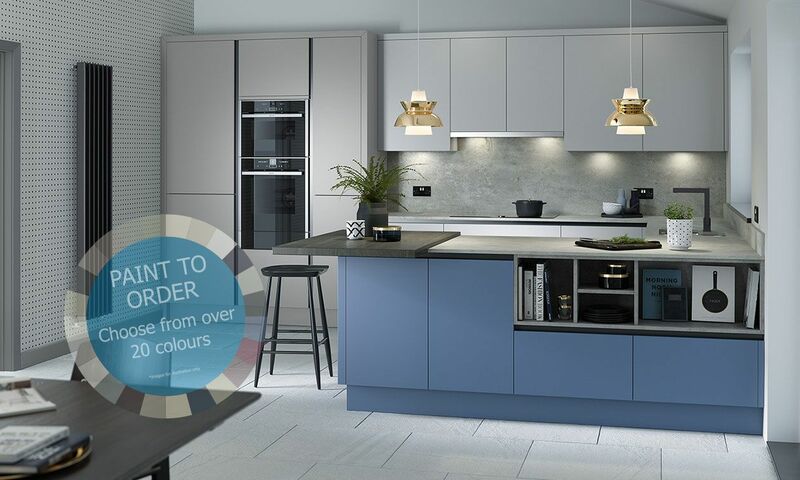 The stylish aluminium rail dispenses with the need for handles, whilst adding a striking visual aesthetic to the kitchen. 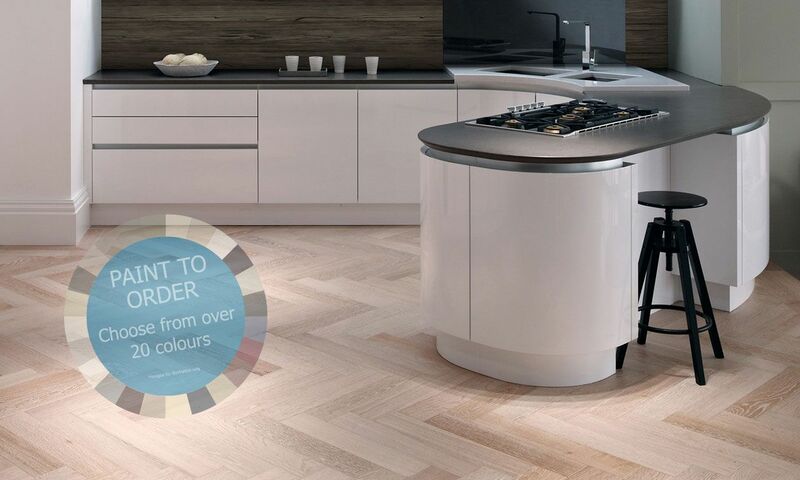 Tomba is available in a wide range of paint to order colours in a matt or gloss finish.